Water management case could go to EU Court of Justice. 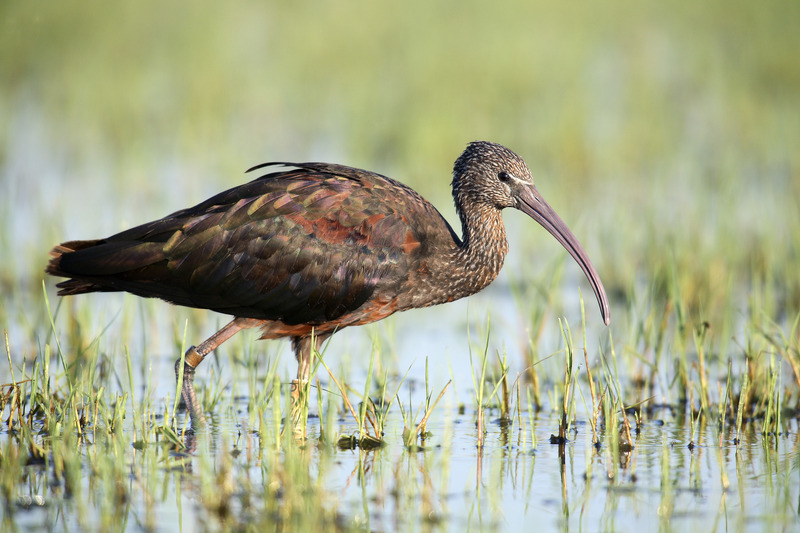 According to WWF, the commission is sending a clear message regarding the need for proper water management and governance in the Doñana area, which is demanded by the European Union Water Framework Directive. Illegal farming is a significant threat to the park, and more than 1,000 illegal boreholes are draining the aquifer that feeds its wetland. It is urgent to strictly implement the plan approved by the regional government of Andalusia to control irrigation farming in the area, WWF says. "We have been warning for many years about the poor water management in Doñana, a problem that is taking to the verge of collapse the ecosystems of this World Heritage site, and jeopardizing the future of agriculture itself in the area," said WWF-Spain CEO Juan Carlos del Olmo. "Both the Spanish and the Andalusian governments must listen to the European Commission and solve once and for all the conflict over water in Doñana, for the sake of nature and society," del Olmo said. The commission’s action is the second step in a European infringement procedure started in October 2014 following a WWF complaint regarding poor management of water in the Doñana area due to unsustainable and illegal irrigation. If Spain does not act to solve the problem within two months, the commission will take the case to the Court of Justice of the European Union. 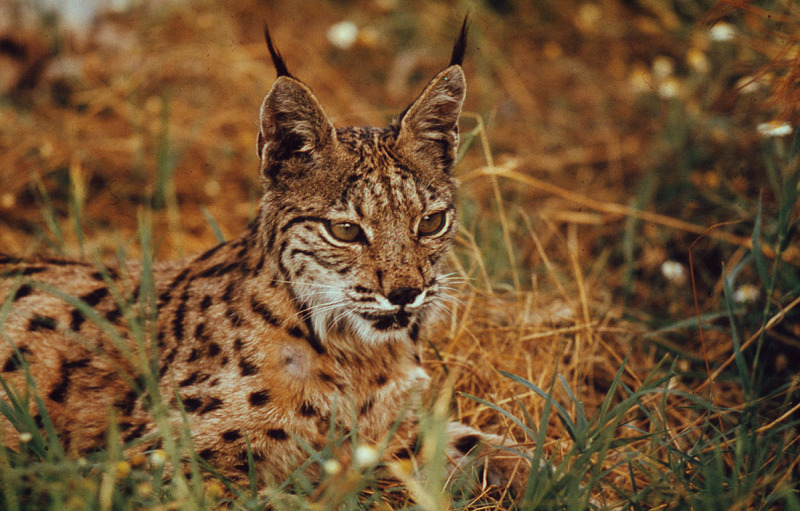 “The Doñana area hosts unique biodiversity in Europe, featuring a great variety of ecosystems that constitute the habitat of species, such as the Spanish imperial eagle and the Iberian lynx, as well as sheltering thousands of migratory birds,” the commission said in its press release. WWF is currently campaigning to ensure that Europe’s natural areas like Doñana are effectively protected and managed across Europe. 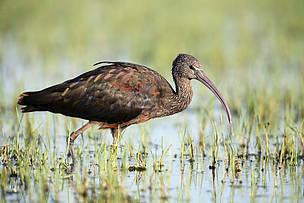 Policies, like the EU Nature Directives and the Water Framework Directives need to be properly implemented to avoid unsustainable industrial activities that could threaten thousands of species and habitats of unique value. 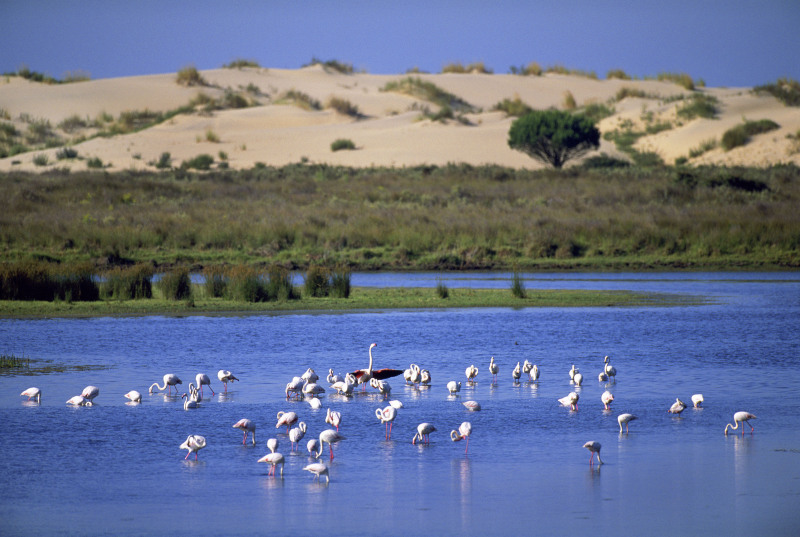 The Doñana Wold Heritage wetland is under threat from illegal water use. 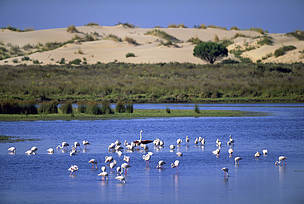 Millions of birds use Doñana as a stop-over on their migration between northern Europe and Africa. Iberian lynx only live in two areas of Spain.